The FIFA 16 Classic International Heroes will be released during the FUTball Festival, to celebrate the best modern classic players in activity. Check the two squads here. 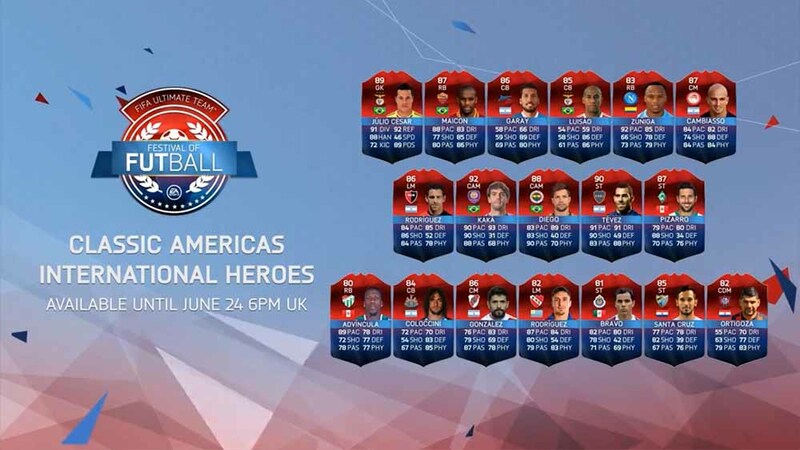 The Classic Americas is the first of two themed Classic International Hero Teams during Festival of FUTball available exclusively for FIFA Ultimate Team in FIFA 16. 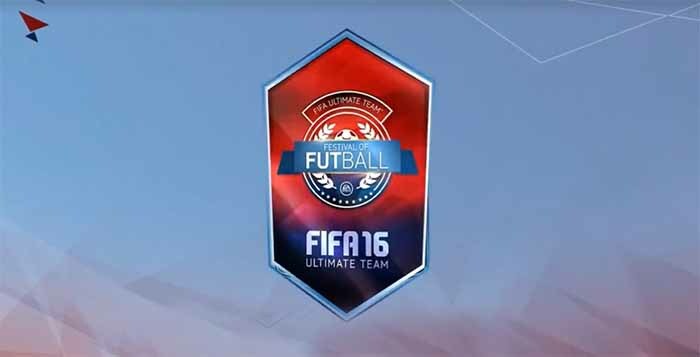 EA is bringing back some of the most celebrated and highly sought after active players from the Americas who had significant impacts for their countries in past international tournaments. From record appearances to scoring the match-winner of a major tournament Final, these players left a memorable mark on the world of football. The Classic European is the last themed Classic International Hero Teams during Festival of FUTball available exclusively for FIFA Ultimate Team in FIFA 16. 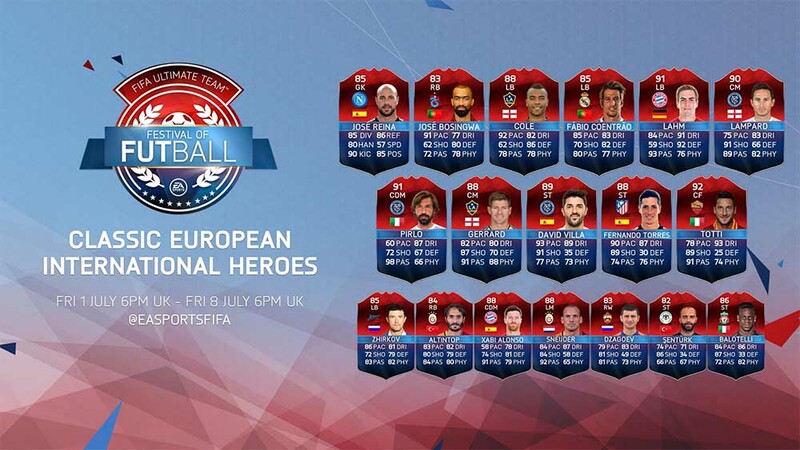 EA is bringing back some of the most celebrated and highly sought after active players from the Europe who had significant impacts for their countries in past international tournaments. From record appearances to scoring the match-winner of a major tournament Final, these players left a memorable mark on the world of football.